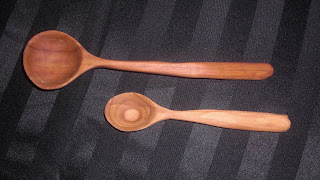 Rick Gorman Woodworking designs and sells hand carved functional wooden spoons. All spoons are made by hand and are one of a kind pieces carved from local woods And rest assured all the spoons are food safe. These are sure to be a new family heirloom! Its is nice post everyone like it and get many information.Everyone can find on google service and get many latest-fun. 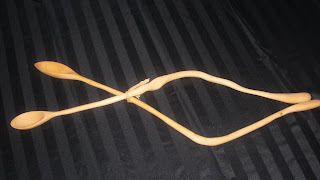 There are several things to consider in choosing common woodworking tools. 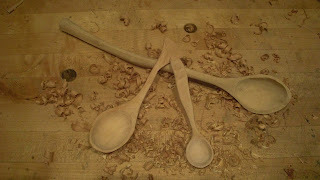 One thing to consider is the kind of craft you have to make, and then the area that will utilize in making the project.